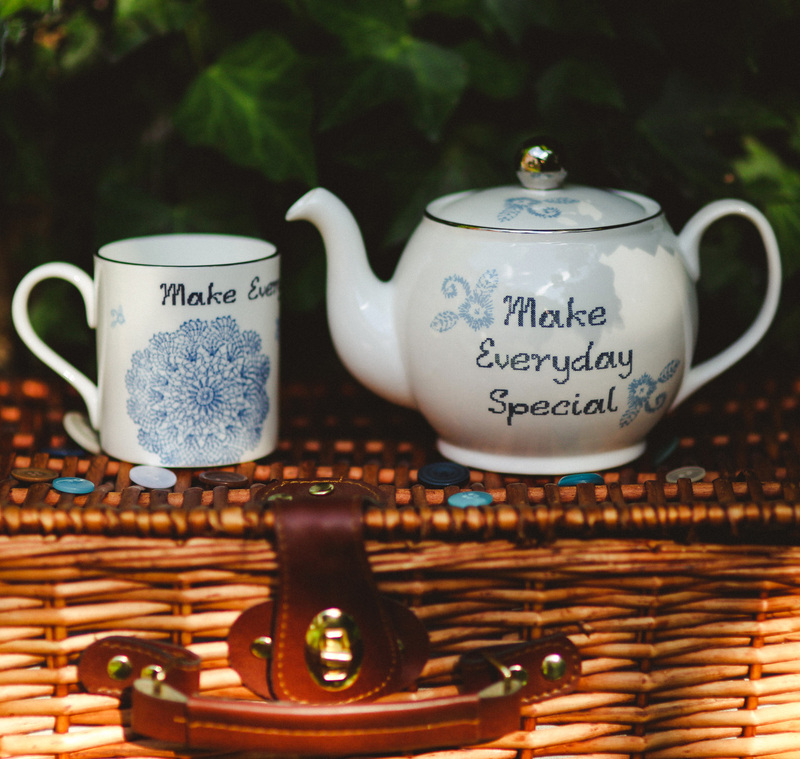 A gift set including the new Make Everyday Special Teapot and 2 cups. 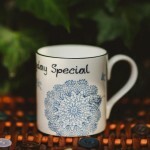 This would make a perfect present for a couple. 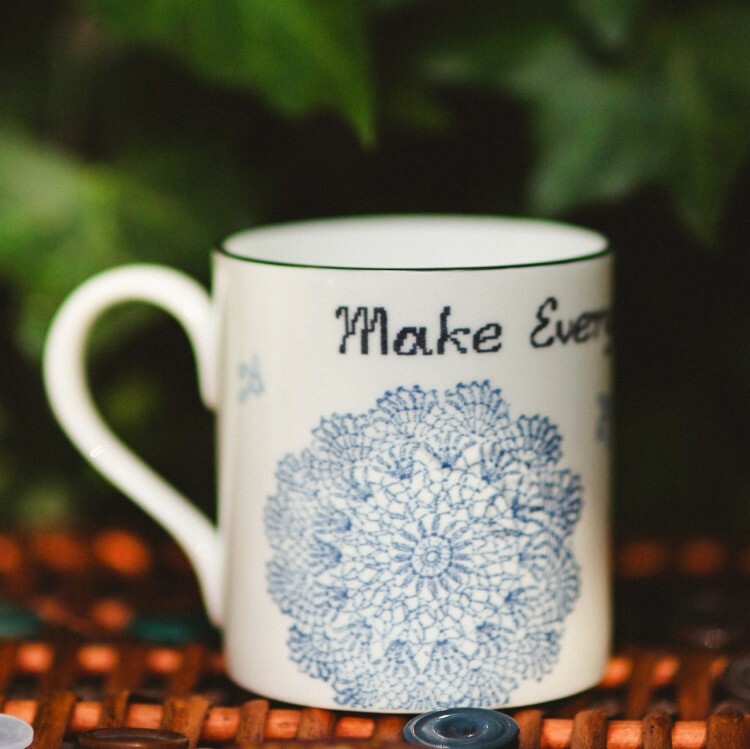 The beautiful Bone China cups and teapot have been hand finished with a design featuring cross stitch text and textile patterns. 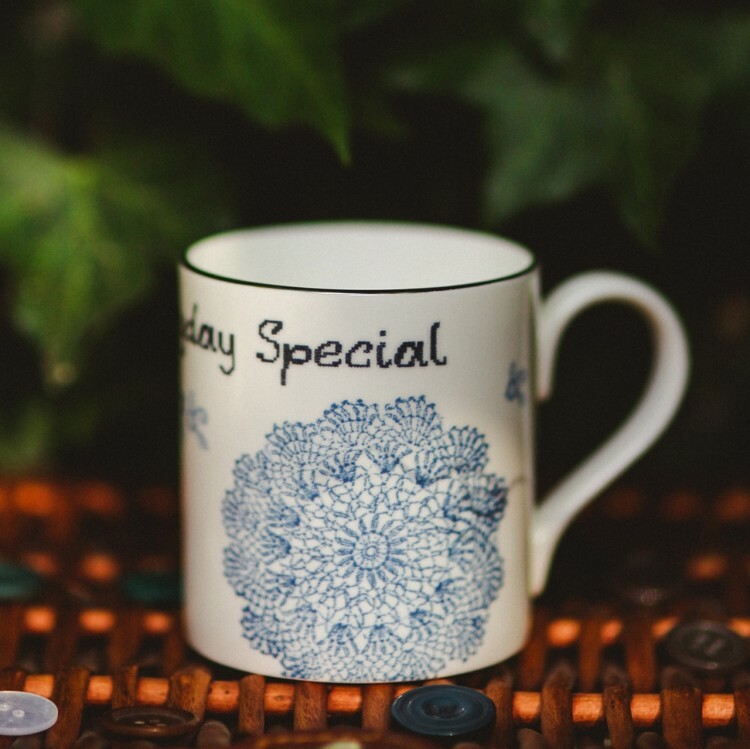 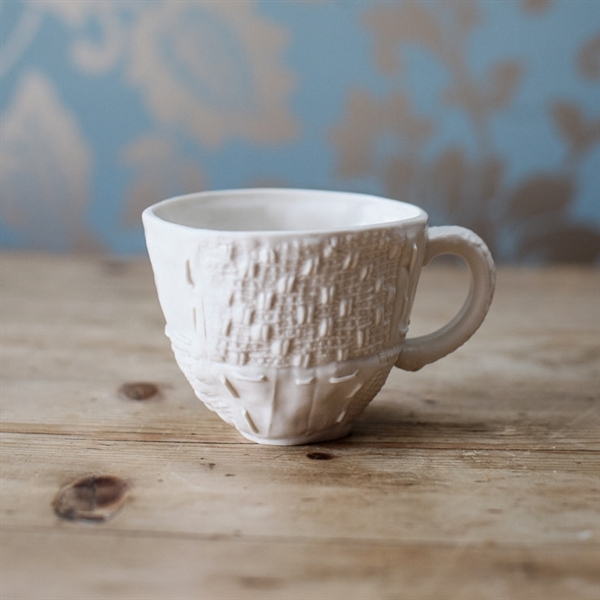 Designed by Clare to celebrate the joy of making the most of everyday experiences this cup reminds us to Make Everyday Special. 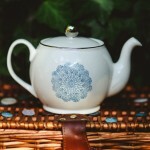 The cups are delicately finished with platinum lustre on the rim and handle and the teapot is finished with platinum lustre on the rim and lid. 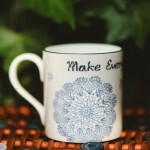 All 3 items come in a Clare Gage gift box making the set a perfect present. 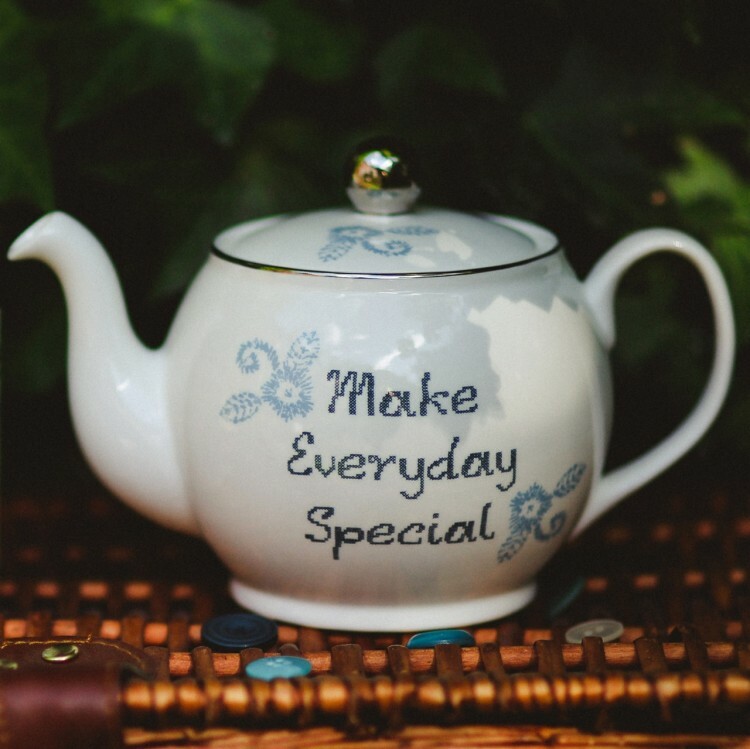 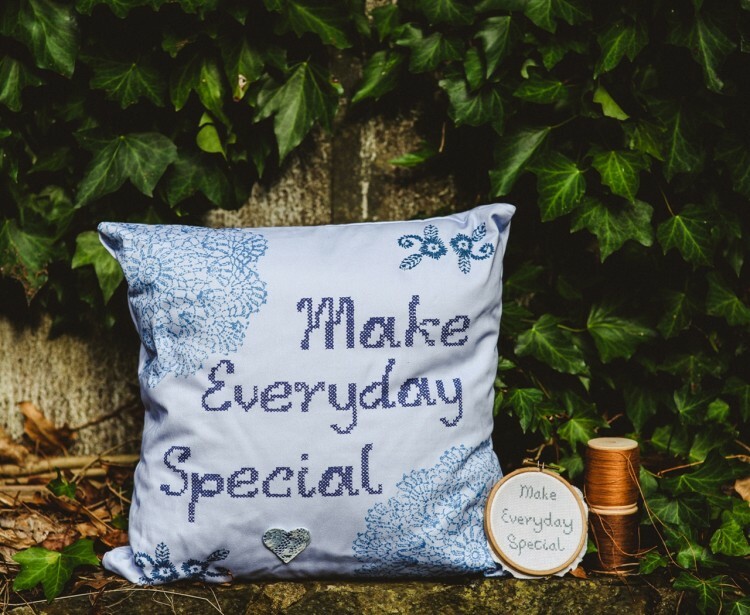 Make Everyday Special gift set includes a Teapot and 2 cups. This would make a perfect present for a couple. 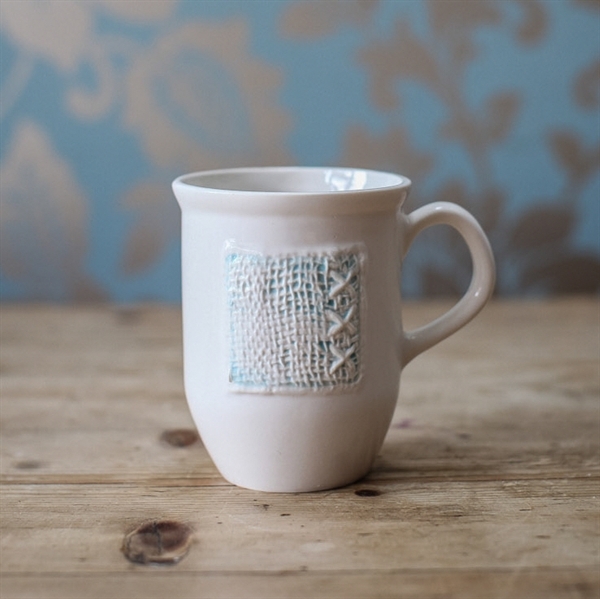 The beautiful Bone China cups and teapot have been hand finished with a design featuring cross stitch text and textile patterns. 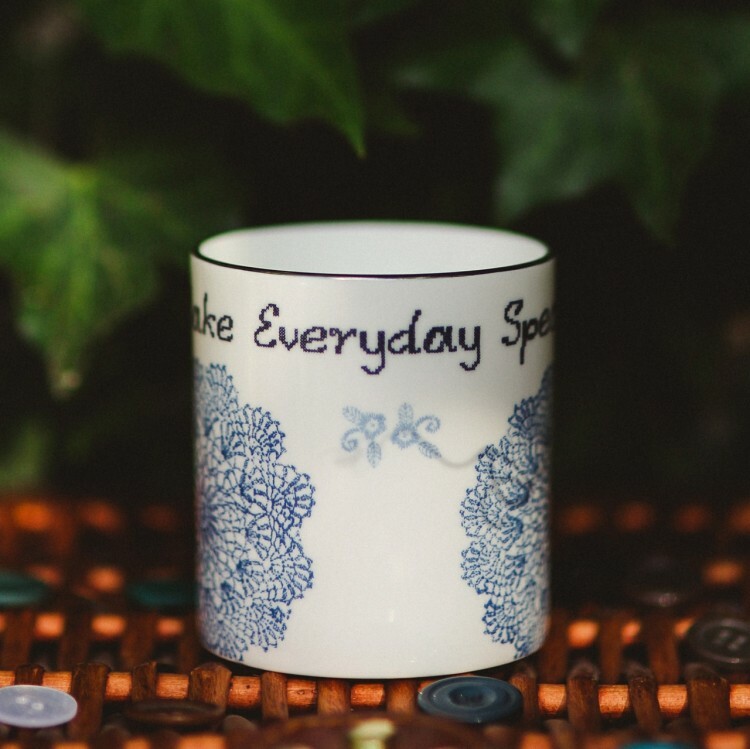 Designed by Clare to celebrate the joy of making the most of everyday experiences this cup reminds us to Make Everyday Special. 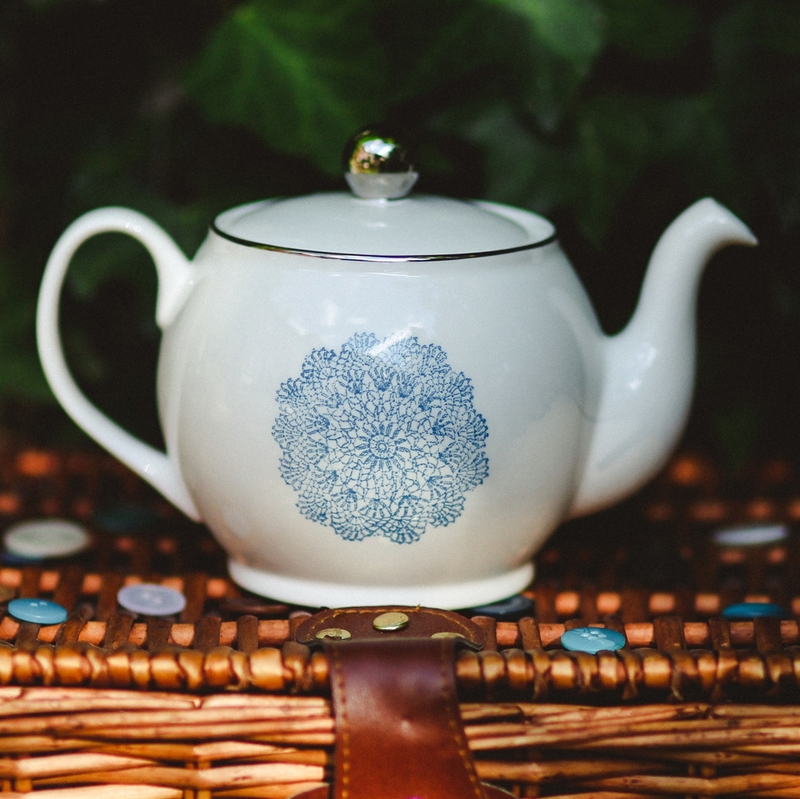 The cups are delicately finished with platinum lustre on the rim and handle and the teapot is finished with platinum lustre on the rim and lid.